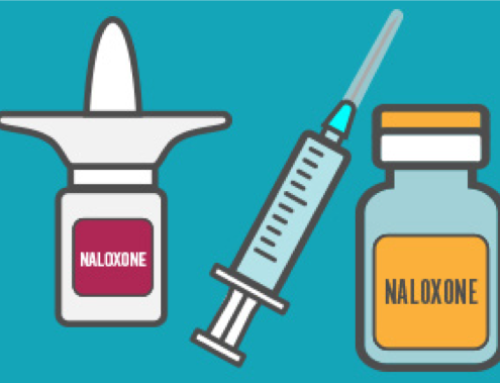 A growing list of entities—including private, state, and federal—are introducing prescription limit approaches as one tactic to combat the opioid epidemic. 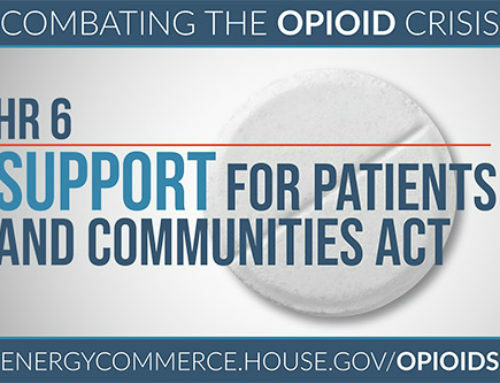 Walmart’s move is part of an overall Opioid Stewardship Initiative. CVS launched a similar prescription limit in February 2018 as part of its enhancement of enterprise-wide initiatives. 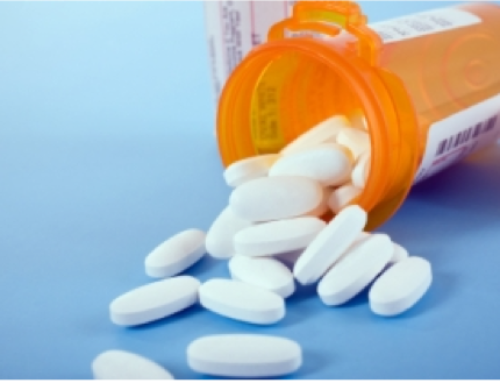 Some states have also moved to limit prescriptions. 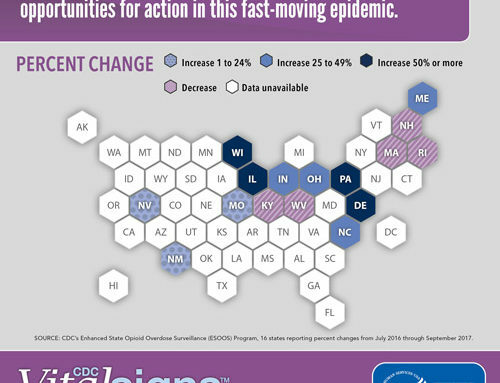 According to the National Conference of State Legislature’s (NCSL) tracking, since 2016, legislation has been enacted in 28 states that provides some type of guidance or requirement related to limiting opioid prescribing ranging from 3- to 14-day limits (see Figure 1). In cases where state law is more restrictive, Walmart will follow state law. 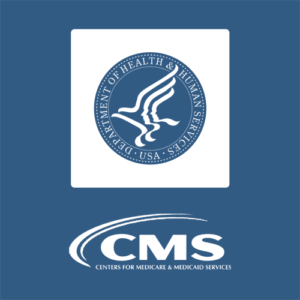 On the federal level, in April, after considerable public comment and subsequent revisions, the Centers for Medicare and Medicaid Services (CMS) released a final Medicare rule with similar limits: Part D plans are expected to impose a seven-day supply limit on initial opioid prescriptions for acute pain (with some exclusions). 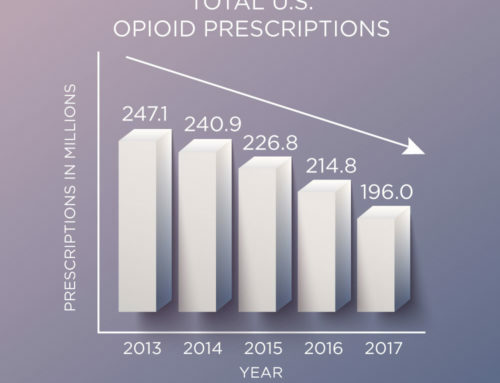 However, these prescribing limits are controversial: supporters cite that they will help curb overprescribing and unnecessary long-term use, possibly decrease a patient’s potential of developing an addiction, and leave fewer pills available for diversion; while those opposed cite the complexity of pain management and the priority they place on decision making at the level of the prescriber. 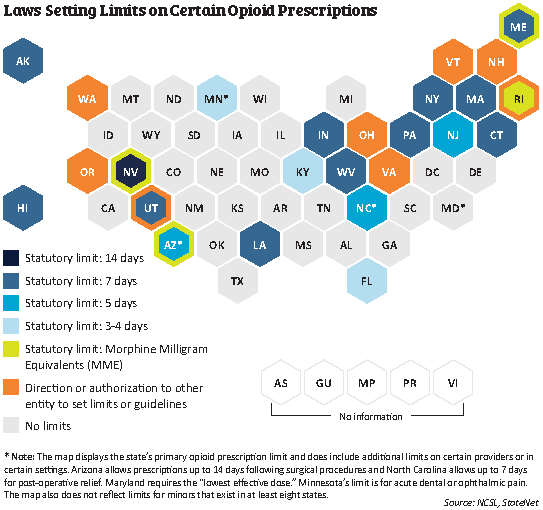 Prescribing limits by these private, state, and federal entities are still just one approach among many aimed at curbing the opioid epidemic—but one that will likely continue to emerge, each with their own fine print.